It is one of those television nights my husband and I look forward to all year. The “Mad Men” season premiere is tonight. 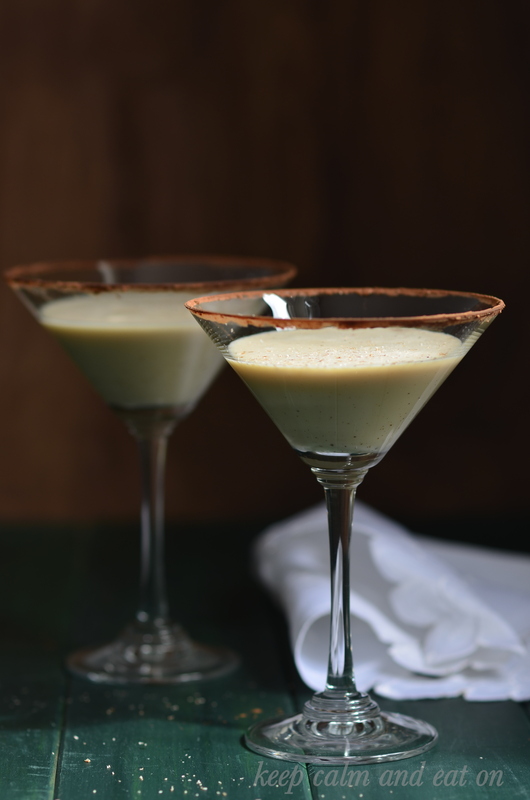 As a result, a 1960s-inspired drink is on our list for tonight. And so is Peggy Olson – I think she is the one to watch this season. In season one’s episode eleven, Peggy is seen ordering a brandy alexander on a blind date. Her disappointment with the drink has been rectified by my recipe. Slightly less brandy will make it sweeter – perhaps just the way she likes it (and just the way Joan orders it for Peggy). We’ll be watching Mad Men tonight too! 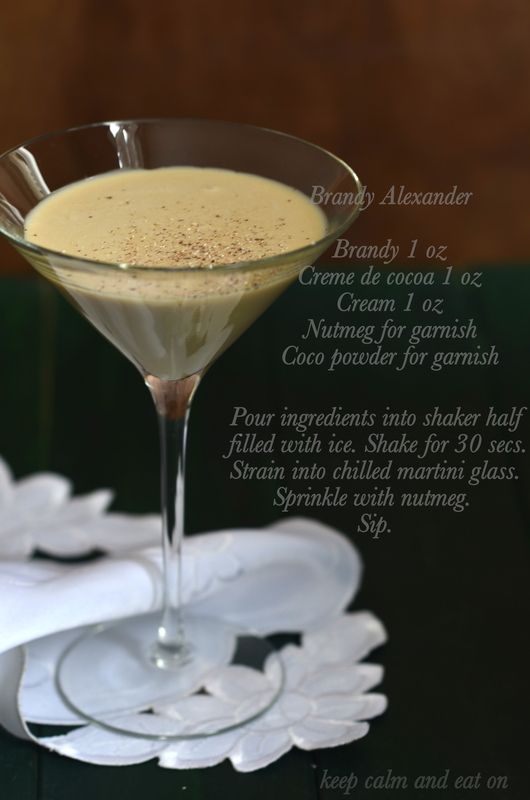 That Brandy Alexander looks like the perfect drink for the occasion, too.